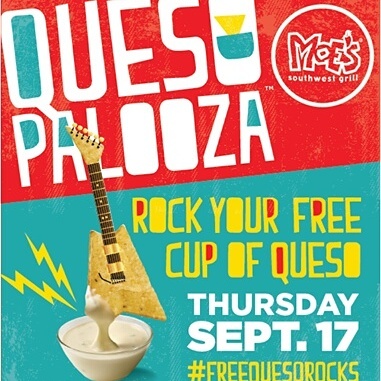 To celebrate this mouthwatering day, Moe’s will be giving out free six-ounce cup of Moe’s Famous Queso and all the complimentary tortilla chips required to enjoy every last drop, at more than 600 participating locations, no purchase necessary. Good information. Lucky me I stumbled upon your website by accident (stumbleupon). Excellent goods from you, man. I have got remember your stuff previous to and you are simply too wonderful. will be making it enjoyable and you still take care of to keep it wise. but this paragraph is genuinely a pleasant component of writing, make it up. Excellent internet site you’ve got here..
It’s difficult to find excellent writing like yours nowadays. I truly appreciate people such as you! Take care!! best approach to change, may you be rich and continue to guide others. Great blog! Is your theme customized or do you download it from somewhere?